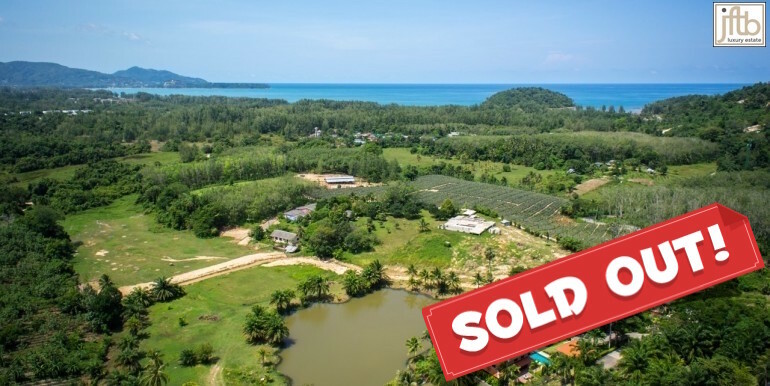 Superb beachfront land for sale in an exclusive gated community of Millionaire mile in Kamala, Phuket. 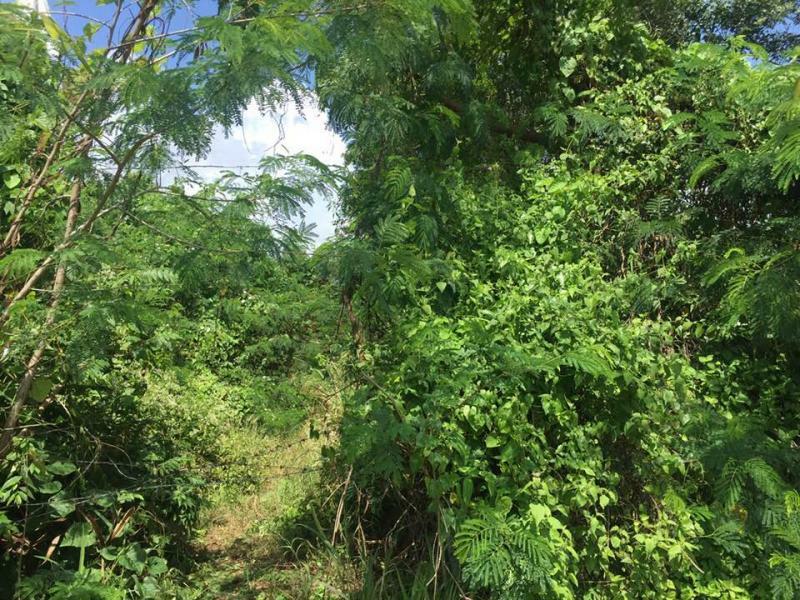 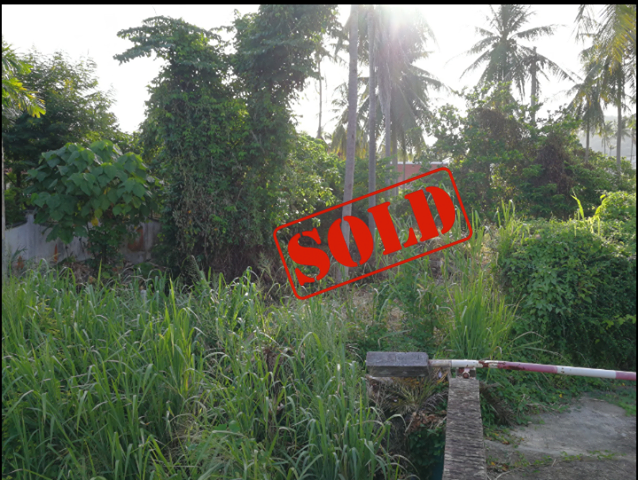 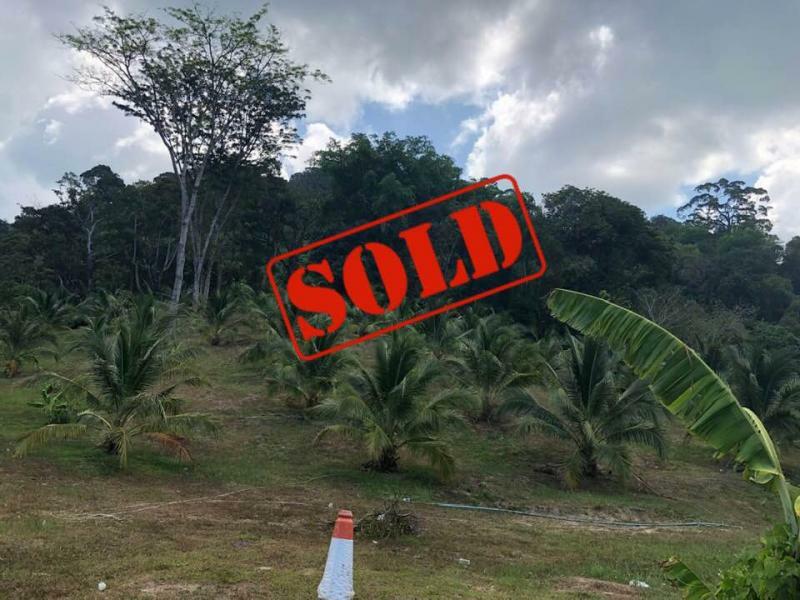 JFTB Phuket Real Estate is pleased to offer this rare opportunity to to build the exclusive villa of your dreams in the closed Communities of Millionaire Road of Kamala with this plot of 2.94 Rai (4700 m2). 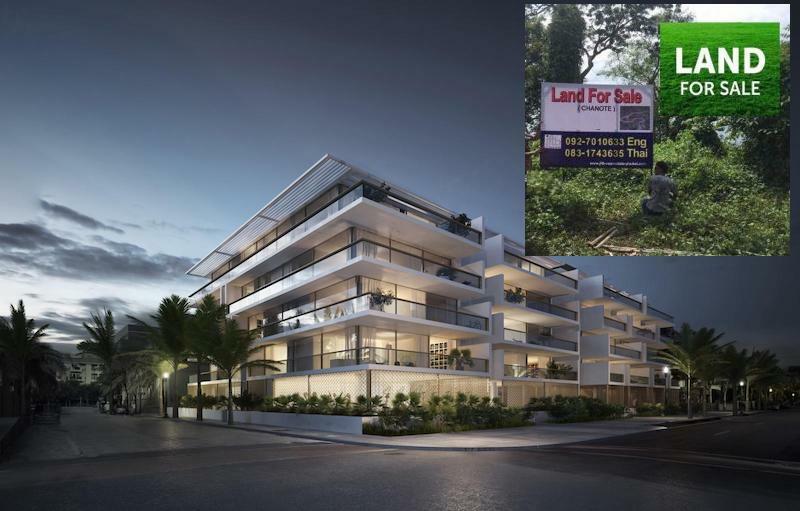 'Millionaires Mile' is the area for luxury hotels and villas on the west coast and hosts some of the finest and luxurious residences of Phuket. 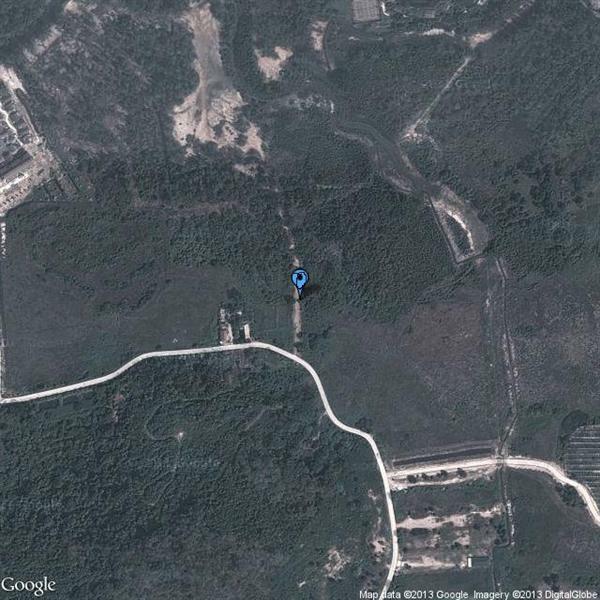 This land is perfect to build an exclusive private luxury villa. 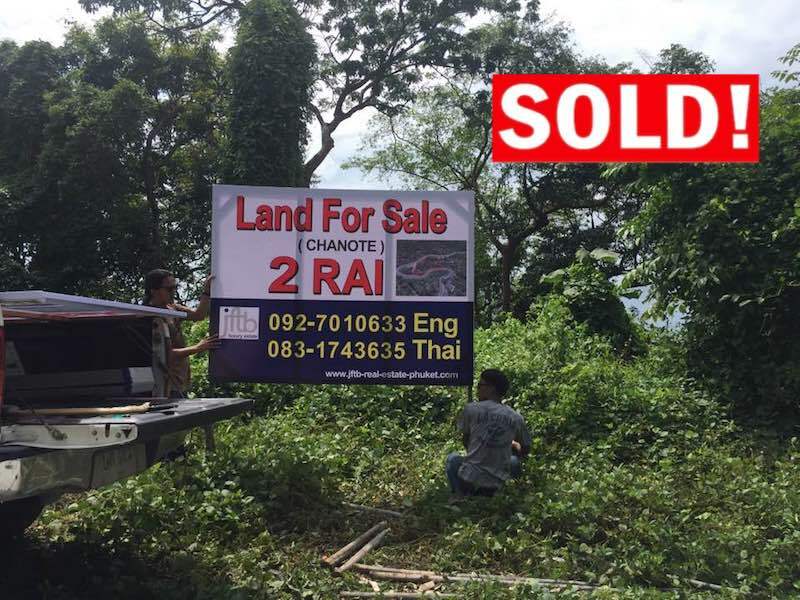 The price is 29,500,000 THB per Rai (1600 m2). 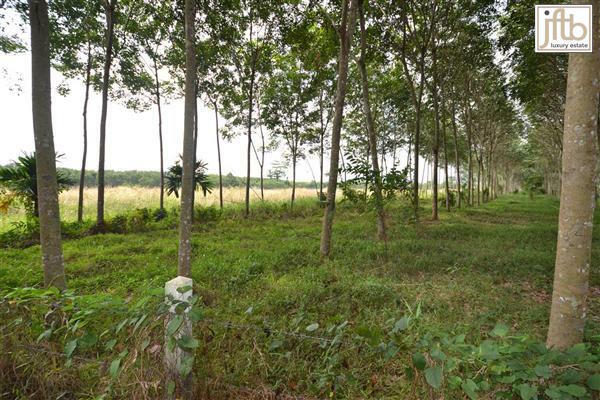 The title is Nor Sor 3 and can be converted at any time in Chanote. 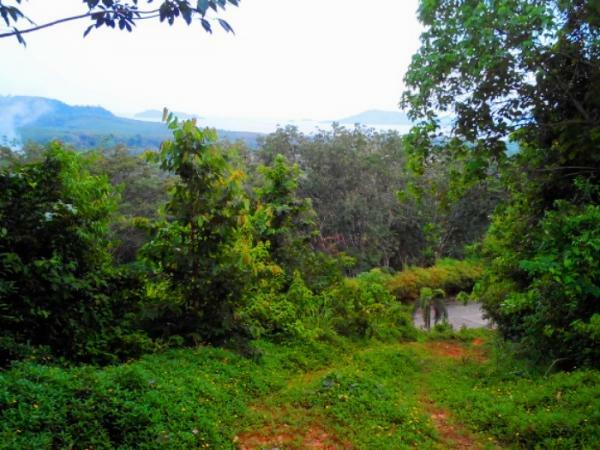 At just less than 5 minutes from Kamala beach and 10 minutes from Patong beach. 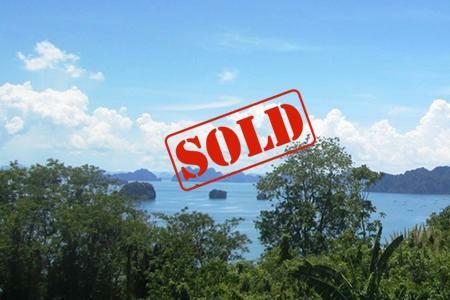 Kamala has know a boom terms of private luxury residentials, to become one of most select location of Phuket.